Maria Stanfield is the founder of My Sister’s Closet, a nonprofit that supports disadvantaged women in their quest to achieve a strong financial, professional and spiritual foundation. 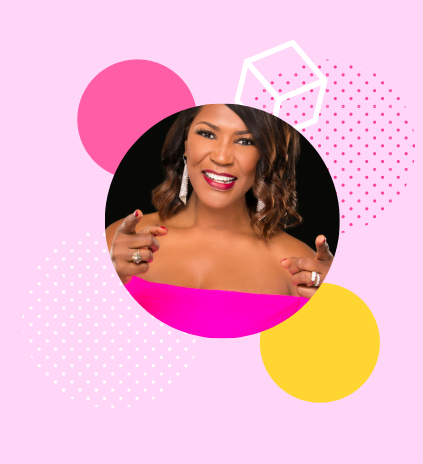 Maria launched her dynamic women's empowerment practice, My Sister CEO, whose mission is to connect women in business, entrepreneurs, and brand builders to fuel a cycle of collaboration and growth. We value business mentorship, coaching and community engagement. Through its membership, MSCEO hosts events and workshops that provide resources, social networking and strategic planning sessions.